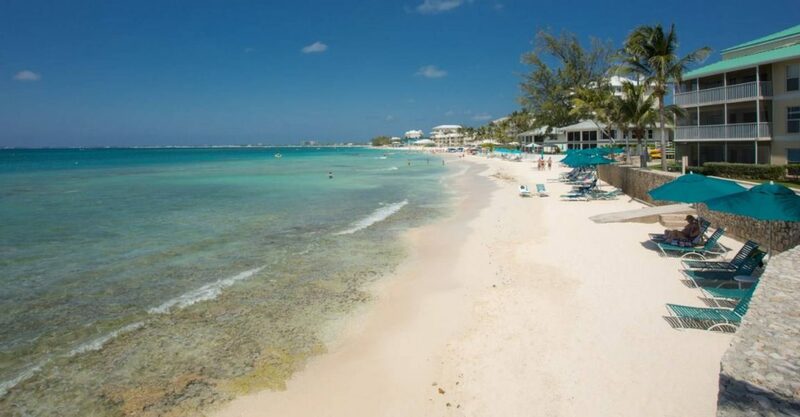 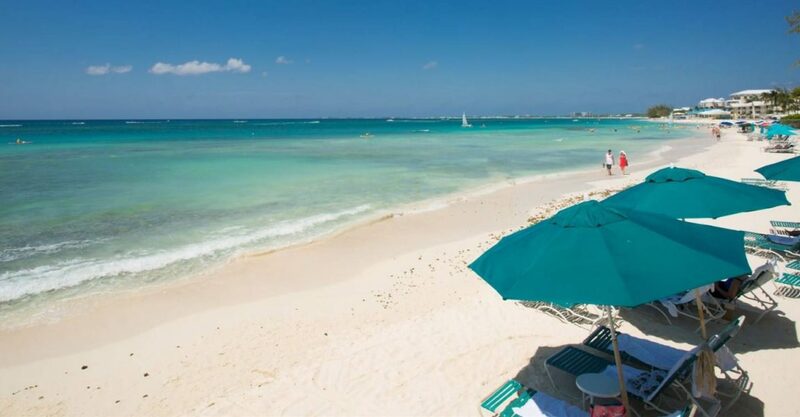 Searching for Grand Cayman beachfront condos for sale? 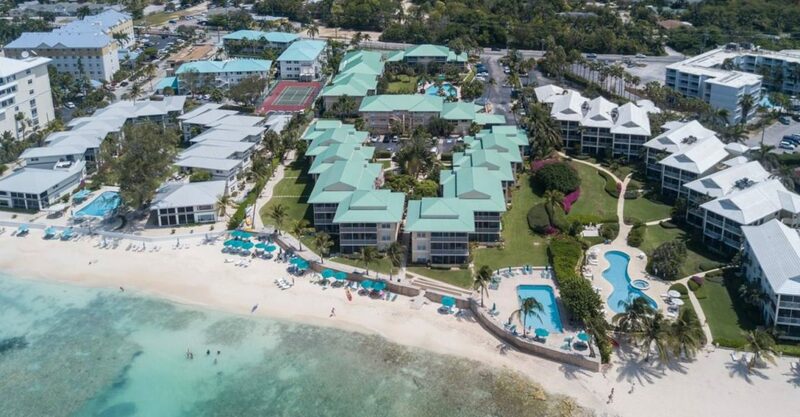 This well located condo is situated within a beachfront complex right on world famous Seven Mile Beach on Grand Cayman, which is widely considered to be one of the best beaches, not only in the Cayman Islands, but in the world. 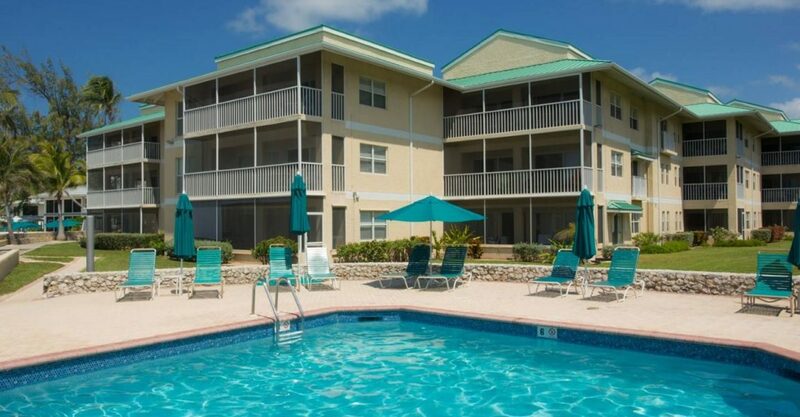 The condo features 2 bedrooms and 2 bathrooms. 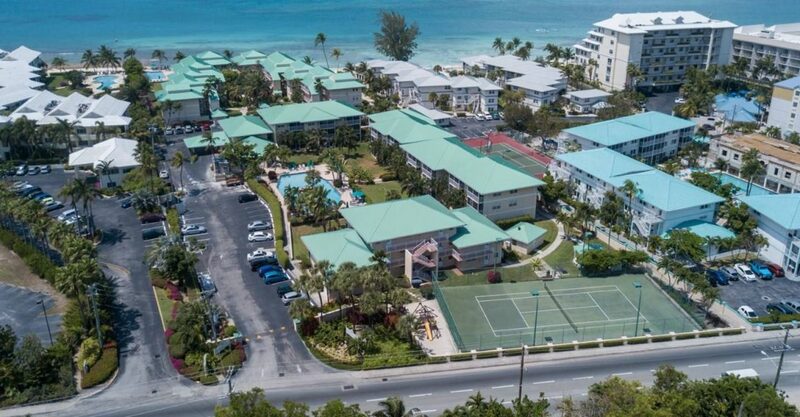 The condo is nestled within a well managed beach complex offering a selection of amenities including 2 pools, tennis courts and BBQ areas. 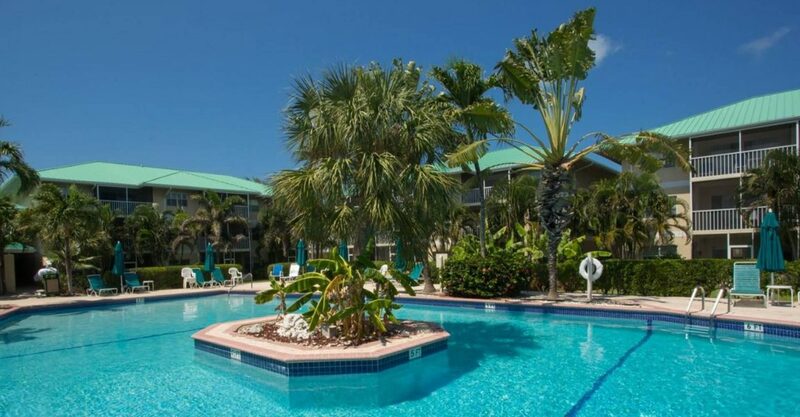 The best restaurants, bars, shopping and nightlife of Seven Mile Beach and Camana Bay are all very close by. 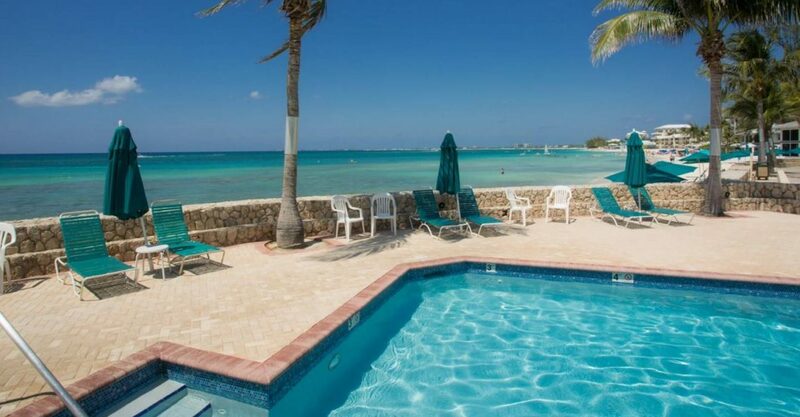 Thanks to its direct beach access and amenities, this condo would be ideal for vacations in the Cayman Islands or for living year round.